Very few things are made to truly last. The Great Wall of China, Stonehenge….Twinkies. Unfortunately, very few tech devices will ever find themselves in this category. 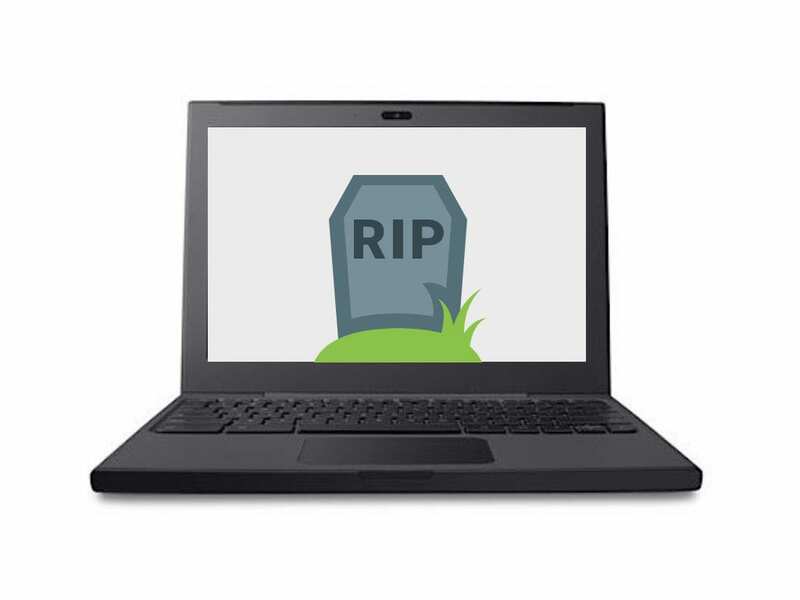 Today we mourn what may be the end of support for Google’s patriarchal Chromebook, the Cr-48. We say this in jest, somewhat, because honestly the Cr-48 has been living on borrowed time. Google’s End of Life policy guarantees automatic updates for a device for 5 years* which puts the grandfather of all Chromebooks at its end in December of 2015. The caveat here is that Google never states the EOL date IS the end of support, just that the support is not guaranteed after this date. AUE (auto update expiration) dates may be pushed later than the initial date published, but will never be sooner than listed. Recent developer info, showing current builds of Chrome OS for devices, show no Beta or Developer build for the Cr-48. This could be a good indication that Chrome OS 56 may be the final hoorah for the iconic Chromebook. If this truly is the End of Life for the Cr-48, it’s been a good run for the Chromebook that started it all. It doesn’t mean the device will cease to work. But, if you happen to still be using one, the time of updates may be coming to a close. As for us, we’ll be putting ours on display in our collection of devices that hold a special place in the Chrome OS hall of fame. *At the time of publishing this article, the Google support page for End of Life policies now forwards to a Chrome for Business and Education page. The page now states that End of Life for Chrome devices is actually 6.5 years. We are researching this to see if the policy has, in fact, been updated.